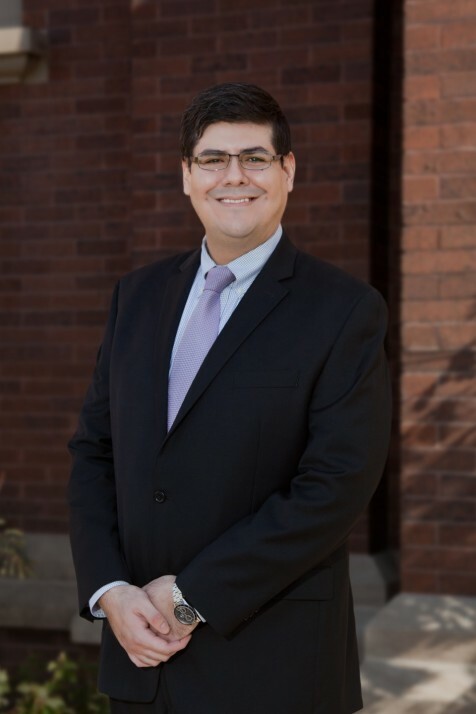 Ancel joined Rincon Law Group in 2016 as an Associate Attorney. Ancel focuses his practice in defending several industry and transportation clients in a variety of aspects of litigation including personal injury, wrongful death, and catastrophic injury. Ancel graduated from the University of Houston where he received his B.S. in Economics and minored in global business and entrepreneurship and graduated from Baylor University School of Law. During law school Ancel clerked for the Honorable Judge Jaclanel McFarland in Houston’s 133rd Civil District Court. Ancel was born and raised in El Paso, Texas and enjoys spending his free time with his family.